Jim Kelly was in Scottsdale, Ariz. last week to receive a Legacy Recognition Award from the National Quarterback Club. 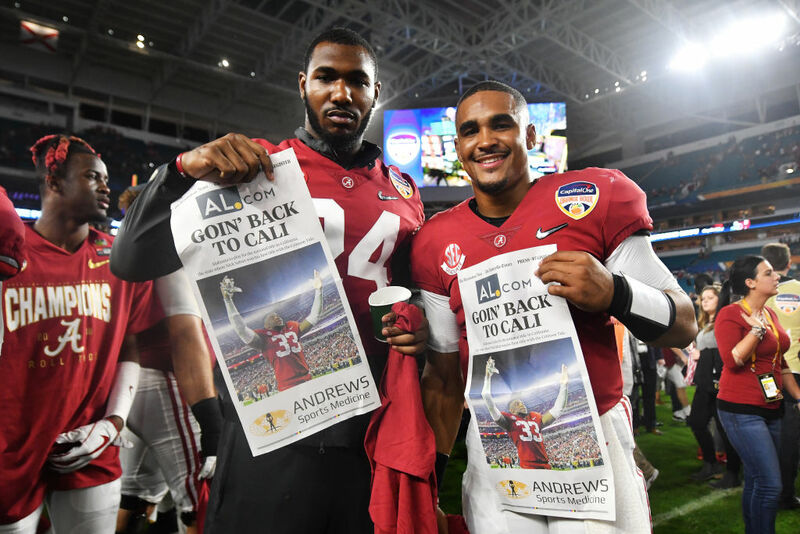 Jalen Hurts, the Alabama quarterback who recently transferred to Oklahoma, was also being recognized. When Hurts spoke, Kelly listened. Kelly was so struck by a Bible verse Hurts shared with the audience that he got out a pen and wrote it down so he wouldn't forget it. It was from John 13, a chapter in which Jesus speaks to his disciples about setting an example for others to follow. Verse 7 says, "Jesus replied. 'You don't understand now what I am doing, but someday you will.' "
"But as I keep my faith, I can understand that He’s doing it for a reason and that's that's why my family has chosen to make sure it’s public because my wife said, 'You need as many people praying for you as possible.' I get it now." 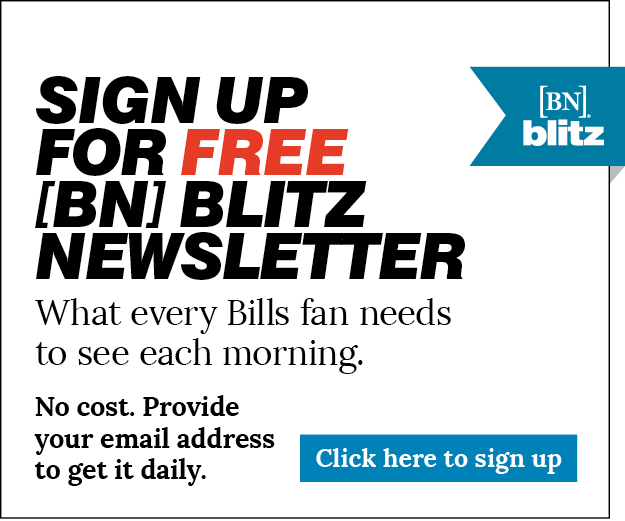 Jay Skurski's Bills Mailbag: You had questions about how the Bills plan to build through the draft and free agency. Jay gave the answers here. Senior Bowl O-line Watch: The Bills certainly need some help on the offensive line. Here's a look at Kansas State's Dalton Risner, who likes the Bills' culture.